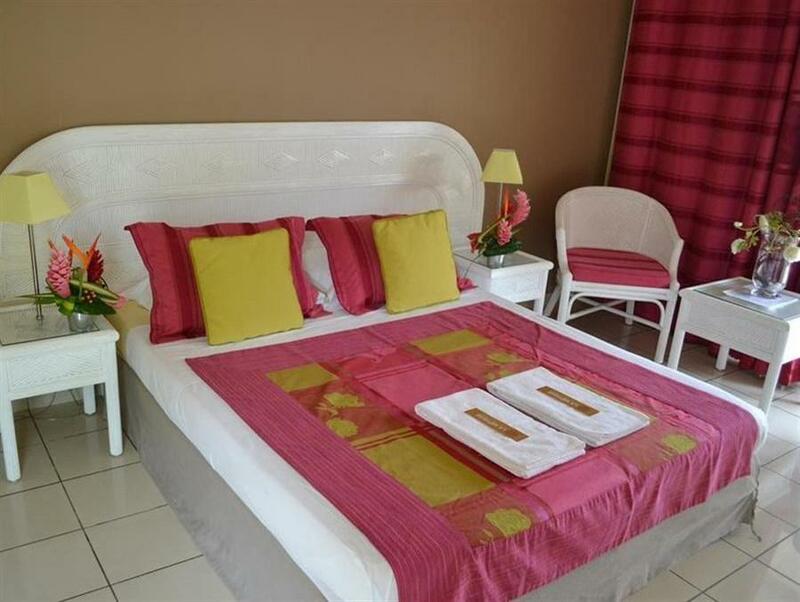 ﻿ Book Hotel La Metisse (Saint Francois) - 2019 PRICES FROM $178! This adults-only hotel is located in Saint Francois and is just a 10-minute drive from the island’s beautiful white-sand beaches. It has an outdoor swimming pool, free Wi-Fi and free on-site parking. Hotel Le Metisse offers air-conditioned rooms with a private terrace and a flat-screen TV with cable channels. They also feature a safety-deposit box and a mini-bar. Guests will find a range of dining options within a 15-minute drive of this property, including many serving traditional French cuisine. St. Francois International Golf Course, which features 9-holes and sea views, is just a 5-minute drive from the property. Pointe-a-Pitre International Airport is 19 mi away.